"Ciccolini was a performer of rare sensitivity who sought and achieved infinitesimal shadings of dynamic and tonal colour." "Throughout Mr. Ciccolini’s career, critics praised his playing for its technical virtuosity, airy lyricism and cool, assiduous elegance." "...a pianist who combined virtuosity with elegant reserve and over more than six decades of performing drew acclaim for his interpretations of underappreciated compositions and composers..."
The late and great pianist Aldo Ciccolini built a masucal career for himself through his colorful and sensitive interpretations of many standard piano repertoire. 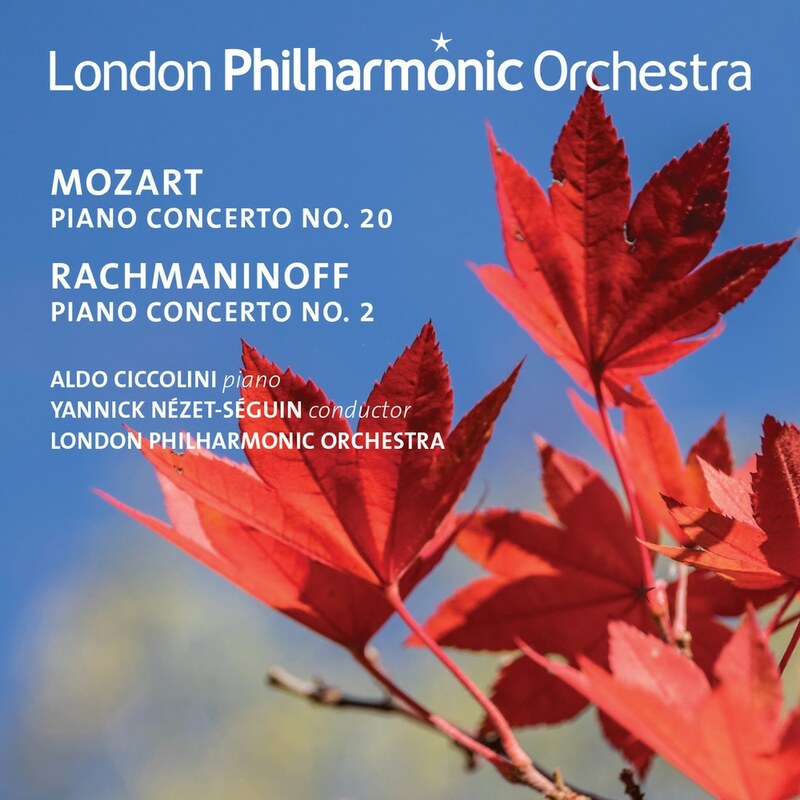 In this album listeners can hear Ciccolini pour his entire soul into Mozart and Rachmaninov's piano concertos. Audiences can also hear how expressive and sophisticated Ciccolini's muscianship is during the more lyrical passages of the Mozart concerto.